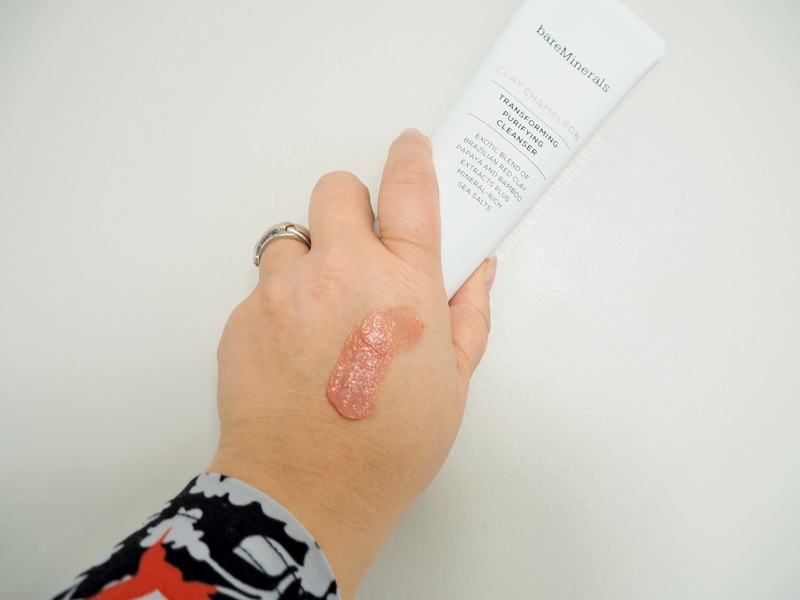 When BareMinerals launched their Skinsorials Range last year, everyone went crazy for it, myself included. Their Skin Longevitiy Serum is one of my favourite Serums ever! So I was thrilled to hear about this new trio collection. This purifying, cleanser trio is enriched with Mineral-rich sea salts cultivated from waters native to Bréhat Archipelago north-western France. Each cleanser has its own unique texture and revitalizes, replenishes and refreshes the skin ready for the rest of your skincare regime. 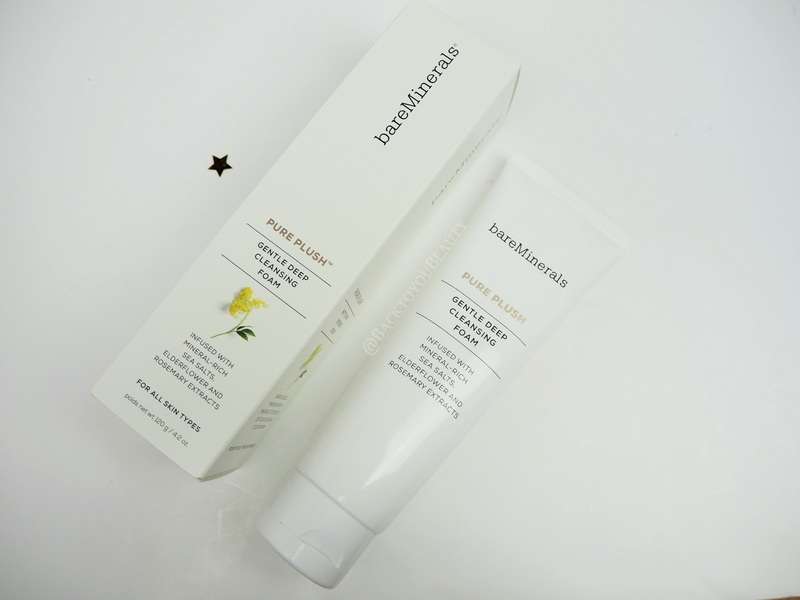 I was so sceptical about BareMinerals Skincare before I tried it early last year and it really has succeeded my expectation and is now a staple in my skincare wardrobe. A new product to me, this gentle foaming face wash smells absolutely beautiful and would be a perfect morning cleanse or for any time that you want to feel awake and refreshed. It has a really bright scent of Grapefruit and is also infused with Elderflower and Rosemary extracts, plus those mineral rich sea salts mentioned above. 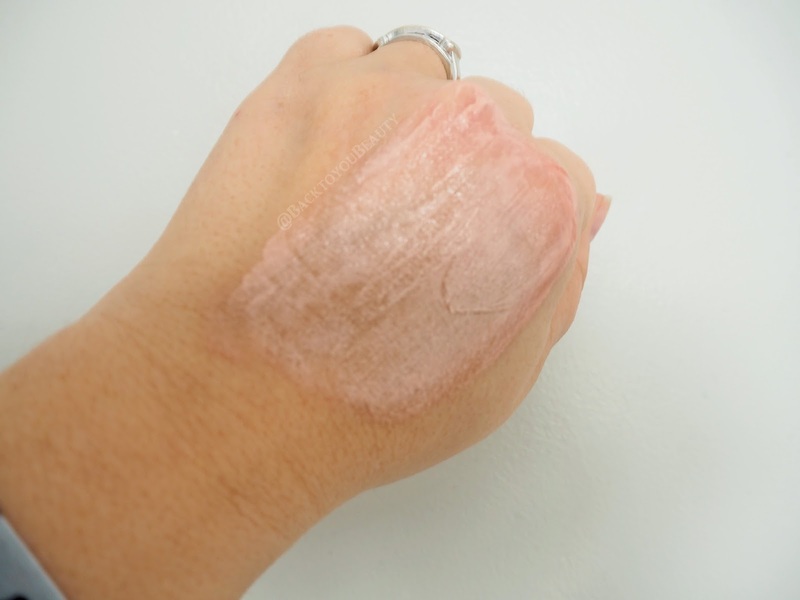 It creates a lovely soft, cushiony lather that does not dry out my already dehydrated skin, and is perfect at removing make up, grime and impurities. Apply a pea sized amount onto damp skin and gently massage, working into a rich creamy lather, then remove with a warm water splash. ( I use my cotton flannel) it really leaves my skin clean and soft and plump. This is very different, I am used to clay based masks but this is a clay to cream cleanser. It has that clay colour that we expect, but is quite light in texture. It smells lovely, quite warming, thanks to the infusion of Bergamot and Mandarin and is definitely unisex and refreshing. It contains the purifying effects of Brazillian Red Clay and mineral rich sea salts with Papaya and Bamboo Extracts. Perfect for anyone with blemish prone skin or impurities as it helps to detoxify the skin. I am not really prone to blemishes any more, thank goodness, but if I get the occasional hormonal breakout, I would either just use this across my chin, or apply a little on a spot and leave it for a few minutes before washing away. My 18 year old has used this a few times, as he still has breakouts and is really enjoying the benfits of brighter smoother skin. Apply a small amount to dry skin and massage in, you will soon notice the clay transform to a white cream, at this point dampen the fingers with water and massage in then gently remove with splashes of warm water. It really does leave the skin brighter and softer. If Blemish prone skin is a concern I really think you will enjoy this cleanser. 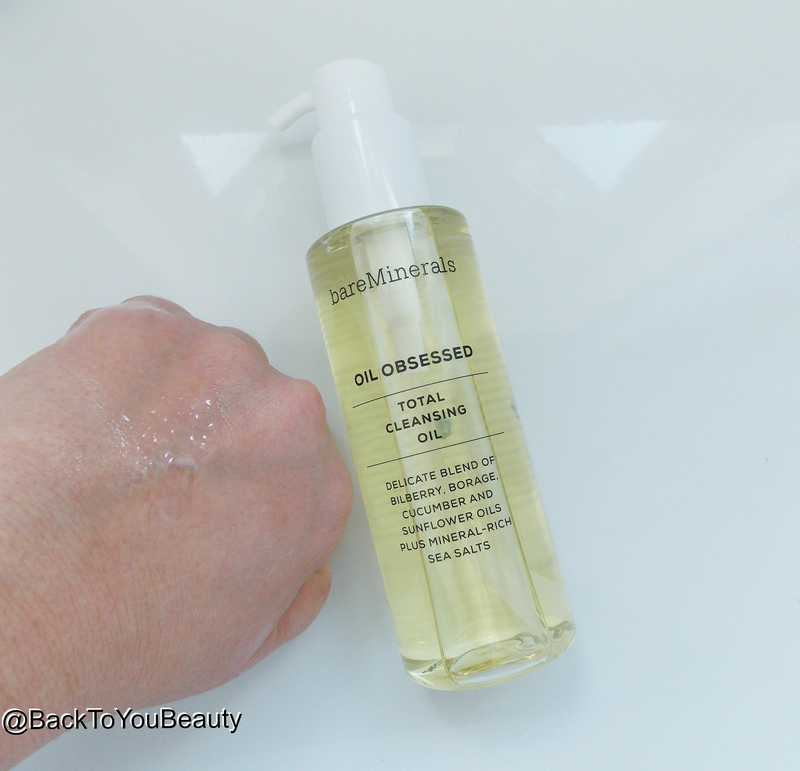 One of my repurchased oil cleansers in the past year as I really do enjoy using it. The Ingredient’s in this oil are out of this world beautiful. 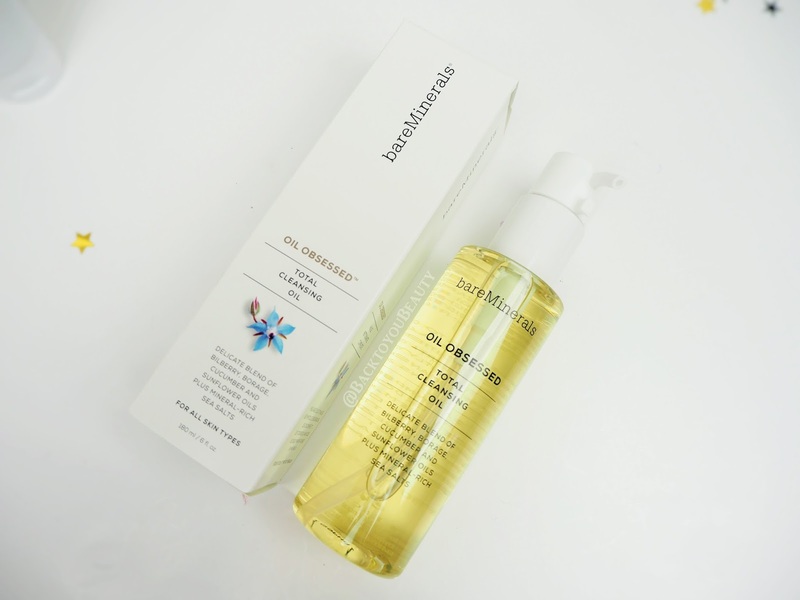 Bilberry, Borage, Cucumber, Sunflower Oils and mineral rich Sea salt, have all been expertly blended to create this beautiful, uplifting, hydrating, lightweight cleansing oil. The suggested amount of oil to use is 3-4 pumps on the face but I like to use two pumps on my face, unless I am doing a treatment, which I will share in a mo. Gently rub the oil onto dry skin and breathe in the scent, you can take it over the eyelashes as it also removes mascara and waterproof mascara very easily. When you have gently massaged it into the face and neck add some water to your fingers and rub over the face. This will turn the oil into a milky veil that will lift out and slough off the impurities and can be wiped away with a cloth. Straight away, after first use, you will notice softer, fresher, glowing looking skin that has no greasy residue left behind. I love this oil so much and find it works so well on my dehydrated skin that a couple of nights a week I use 3-4 pumps, massage it in and leave it on my skin for the three minutes it takes to clean my teeth. My skin really drinks in these beautiful ingredient’s and looks and feels incredibly healthy. Great to use as part two of a “second-cleanse” routine. 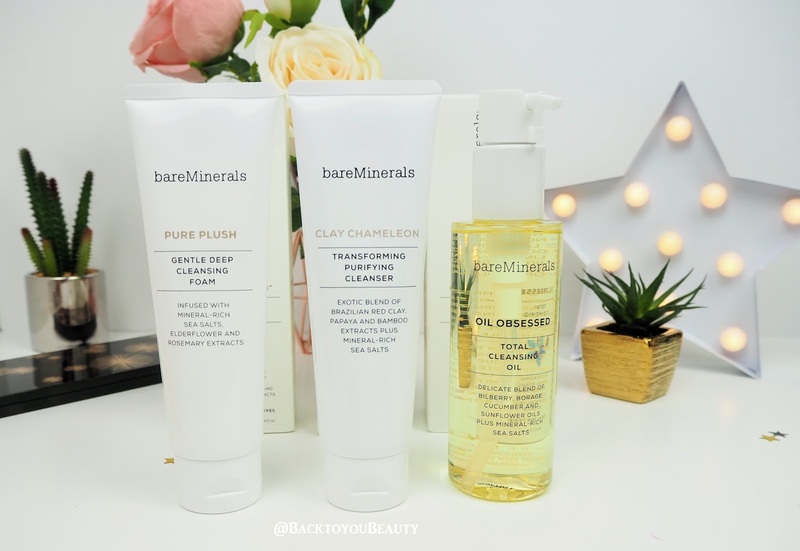 This really is a wonderful selection of cleansers that can create a beautiful double cleanse and allow you to adapt your cleansers depending on your skins needs at different times of the month. It is also a great collection to share between the members of your family as value wise it makes sense. As I mentioned, I don’t really need the Clay cleanser but my son does so a collection like this works out better value than purchasing them individually. If purchased individually, direct from BareMinerals the total would be £58.00 This Trio collection is available only from QVCUK from 3rdMarch at a very special price. Don’t forget to check out the BareMinerals Get Glowing Make Up Collection. "Big News! Ultrasun Launch Face and Body SPF30 Tan Activators."